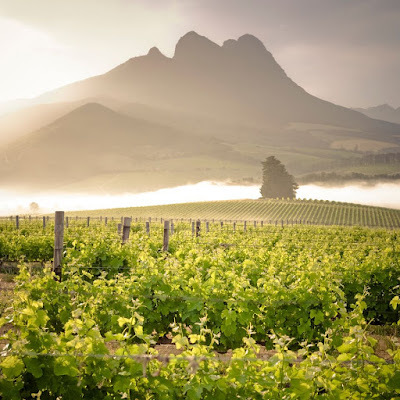 Indulge your favourite wine lover with a truly unique wine tour in Stellenbosch. 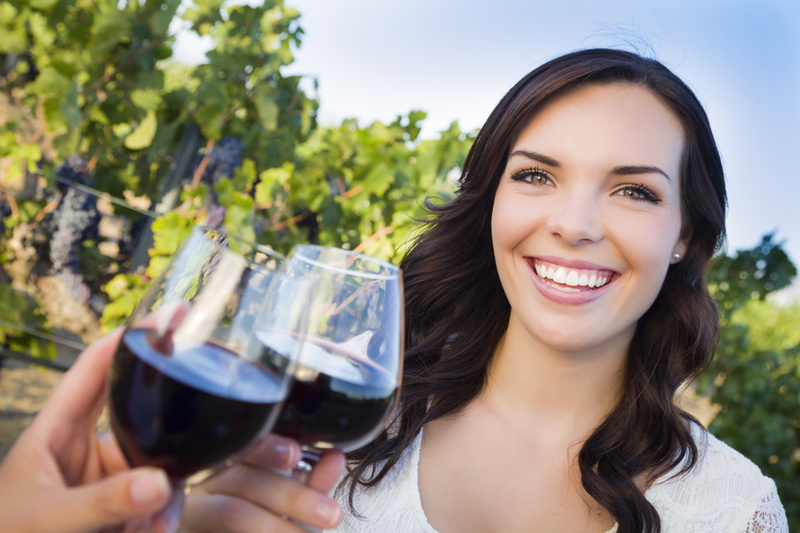 Visit up to six different wine estates on your vine hopper hop-on hop-off tour. The Northern Route of the Stellenbosch wine tour offers spectacular views across the Cape winelands and all the way to Table Mountain. Enjoy delectable wines, offered by Delheim, Warwick, Simonsig and Beyerskloof. While the tour includes all the farms, you can hop on and off as you wish, or stay longer at some farms. The Southern Route operates three days a week, and visits bigger estates, including Spier - which offers eagle encounters, lakes and restaurants -, as well as Bilton with it chocolate and wine pairing experiences. The Van Ryn Brandy Cellar will give you some insights into the ancient art of barrel making, while Neethlingshof offers awe-inspiring Cape Dutch Architecture in addition to wine making. Kleine Zalze offers award-winning wines, while Alto is a must for red wine lovers. Many vine hoppers return for this one-of-a-kind wine lovers' experience and it is on the itinerary of many overseas travelers. Make sure to book your spot today! The later you start the less farms you will be able to see. This experience is for two adults and forms part of a group. Departures take place all year round. All a full day for this experience. Lunch, tastings and beverages are excluded.